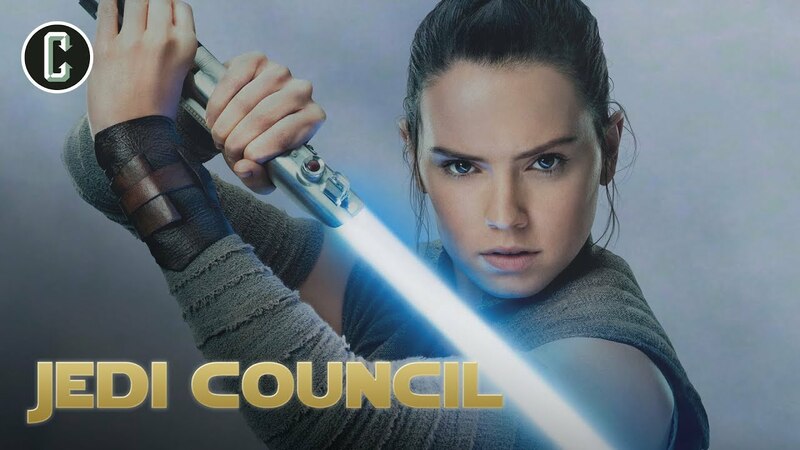 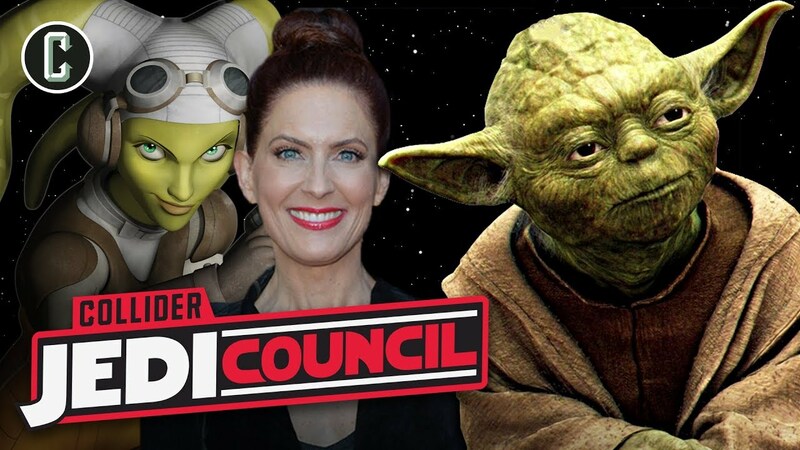 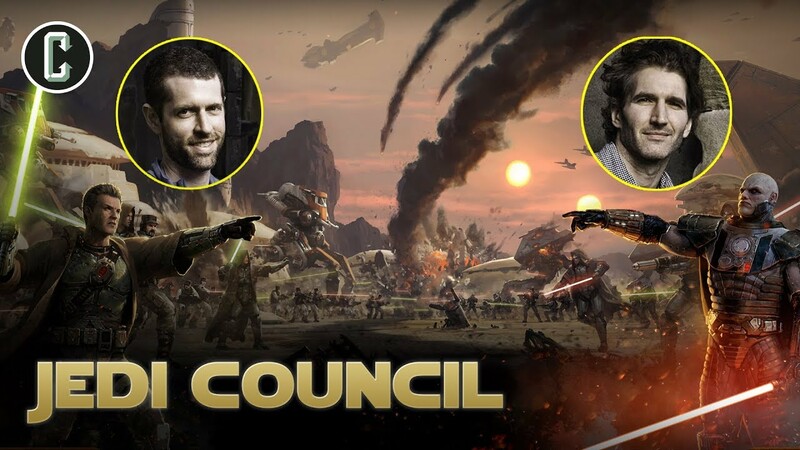 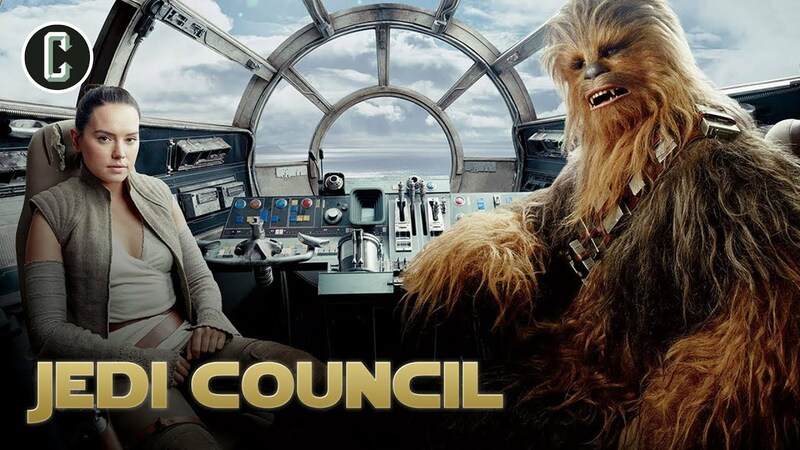 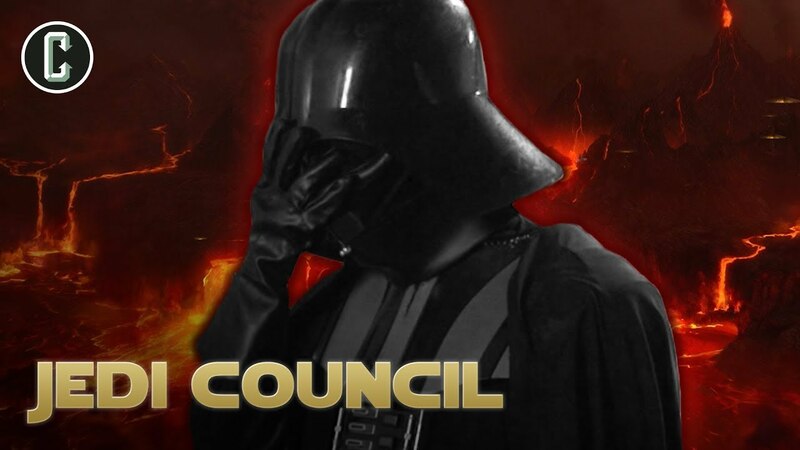 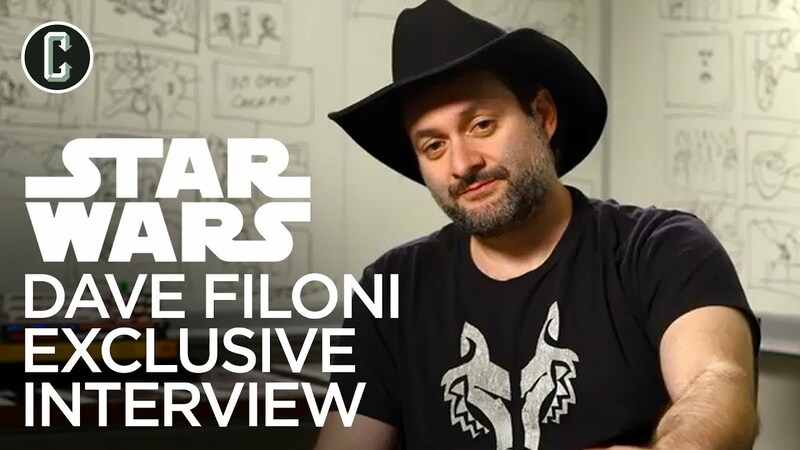 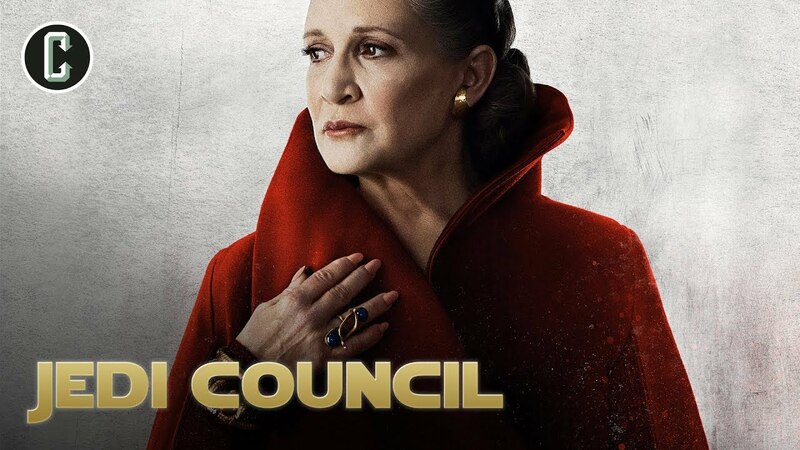 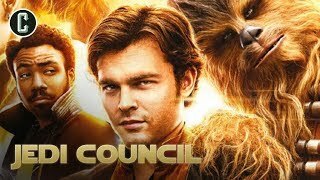 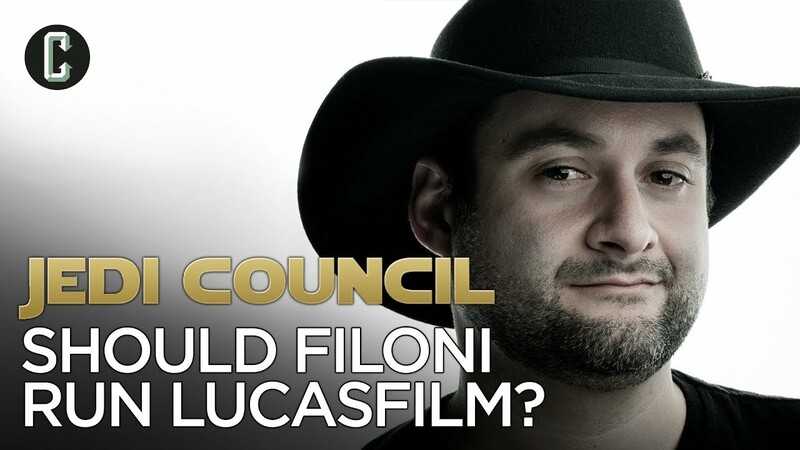 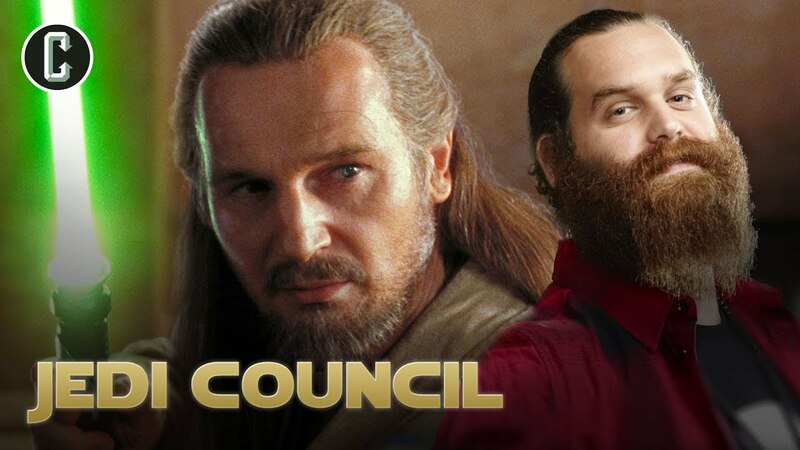 Should Dave Filoni Run the Lucasfilm Creative Team? 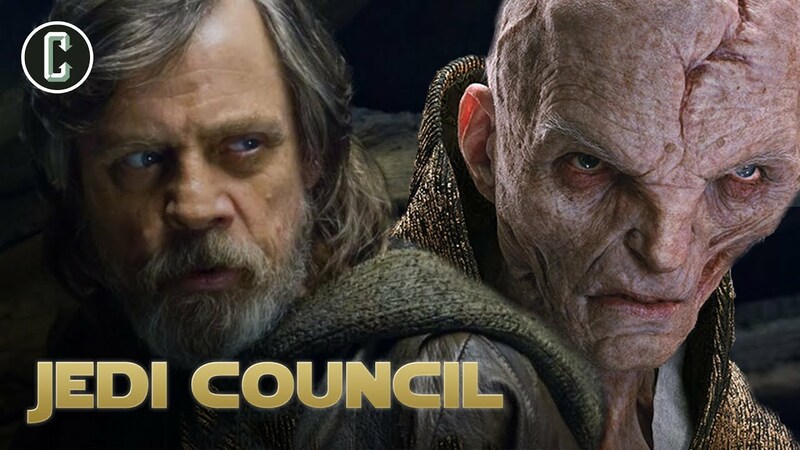 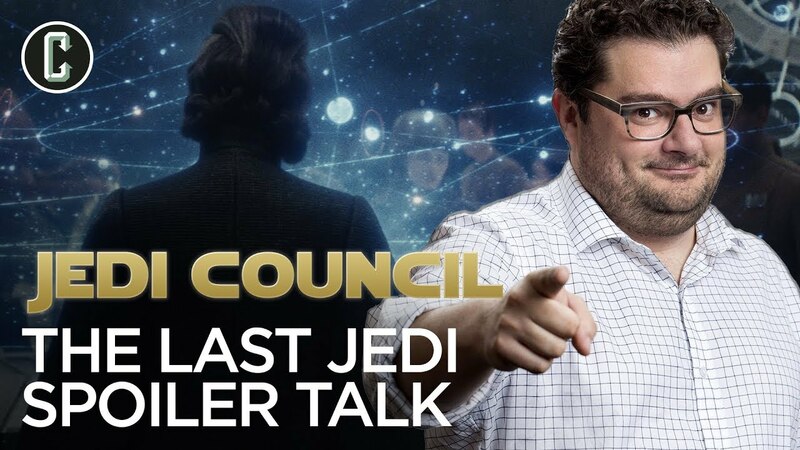 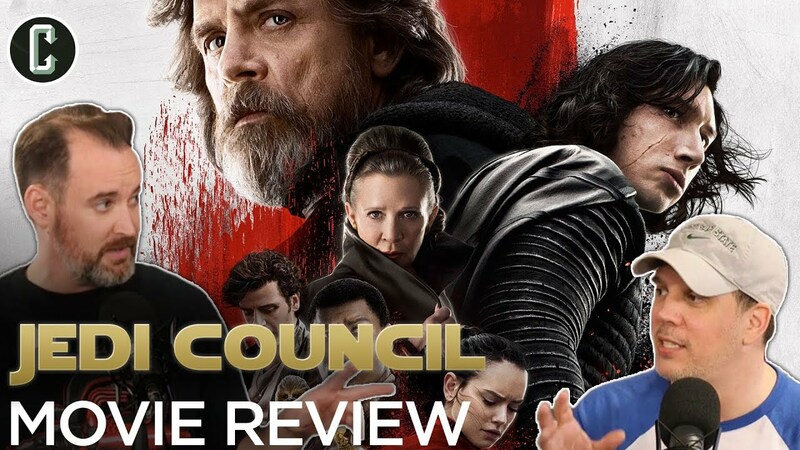 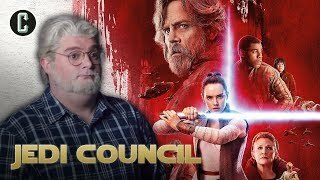 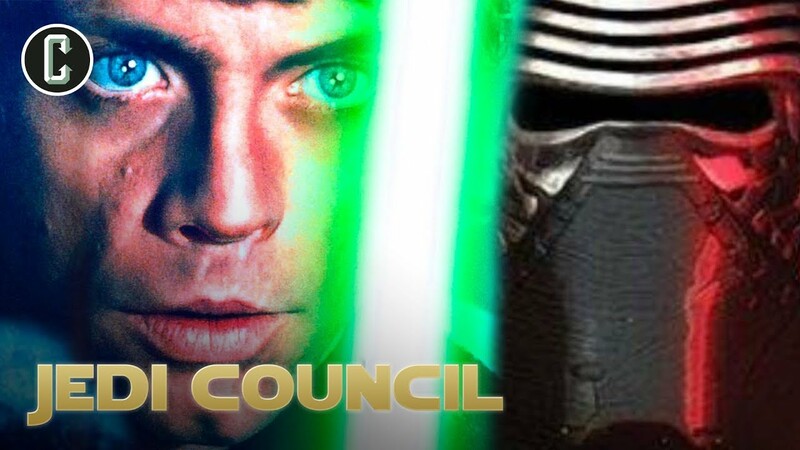 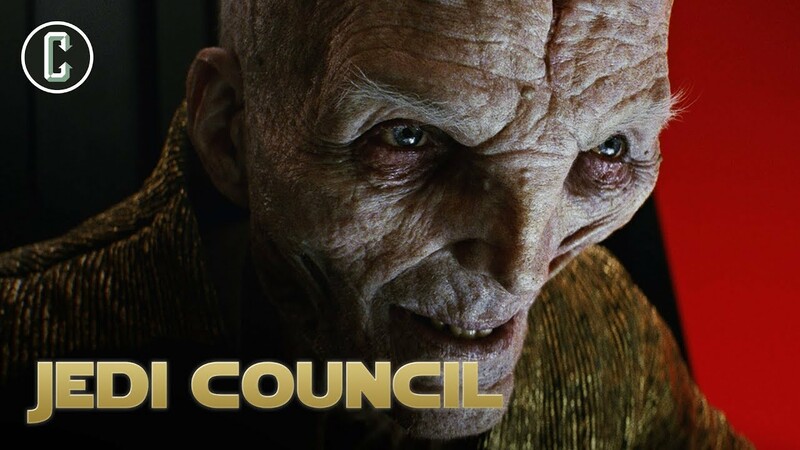 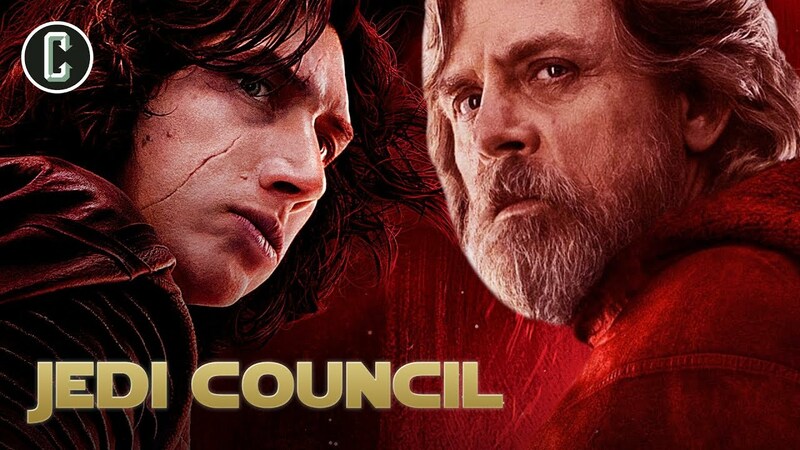 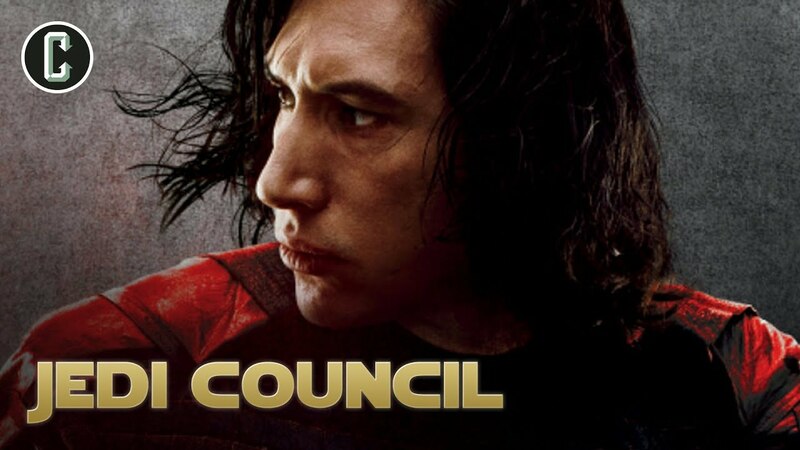 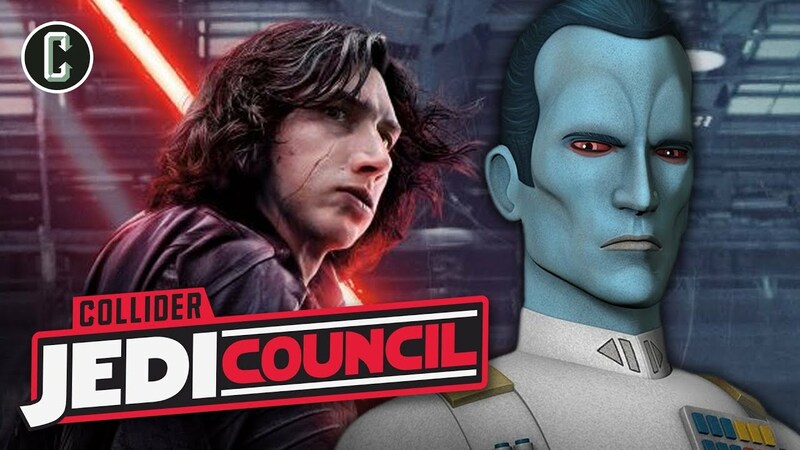 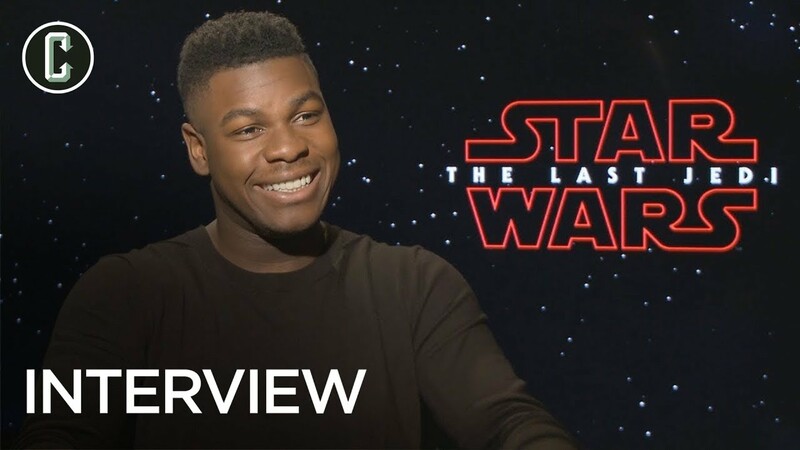 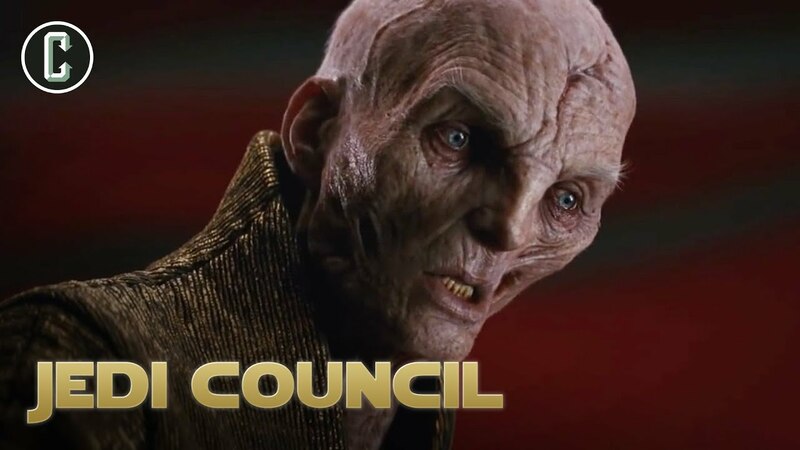 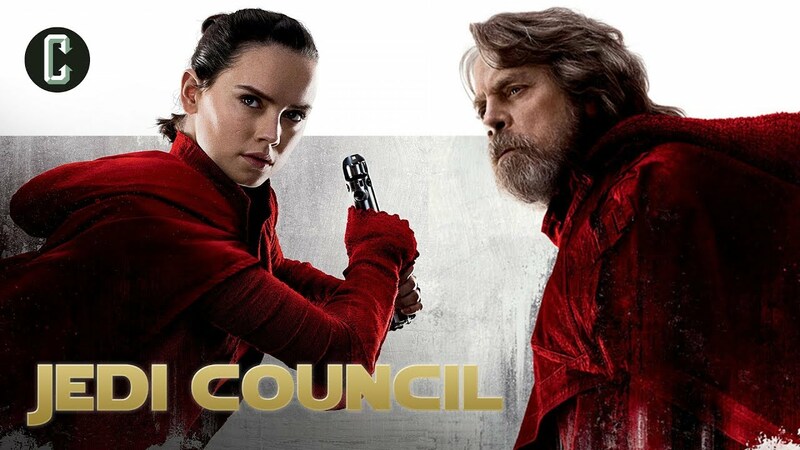 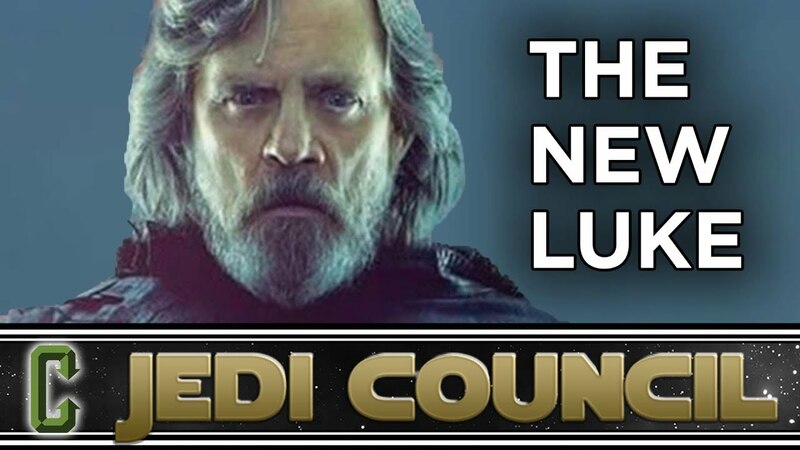 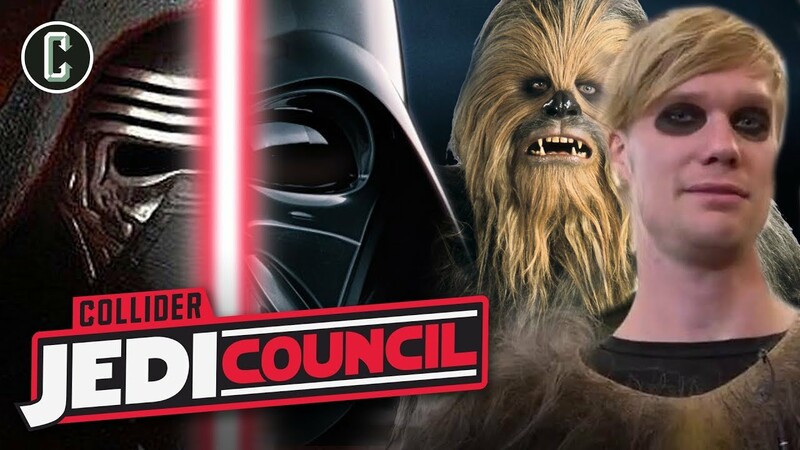 Star Wars The Last Jedi: Will Luke Fight Snoke?! 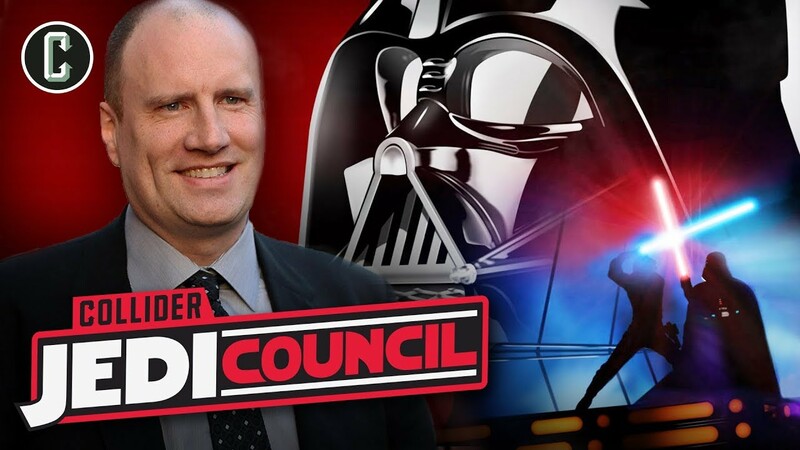 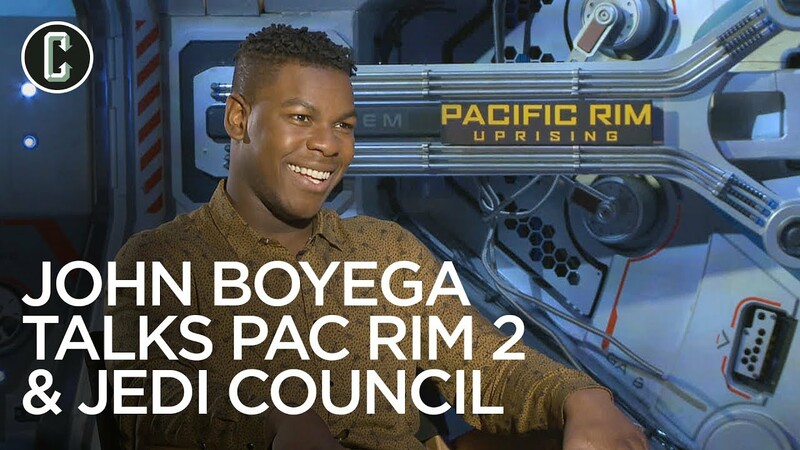 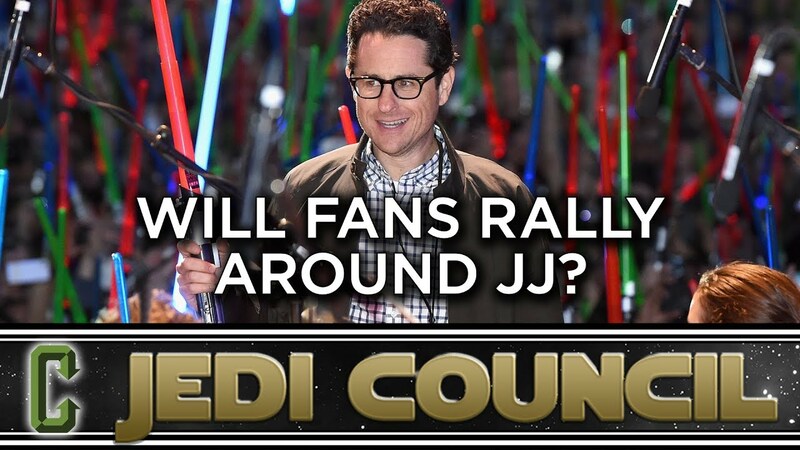 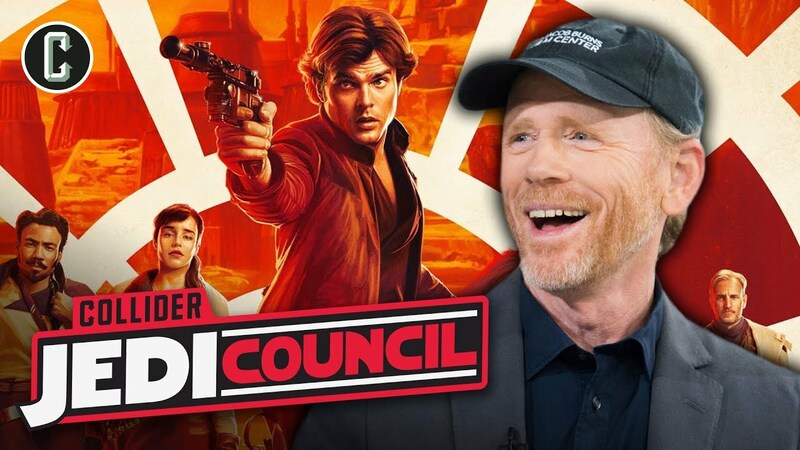 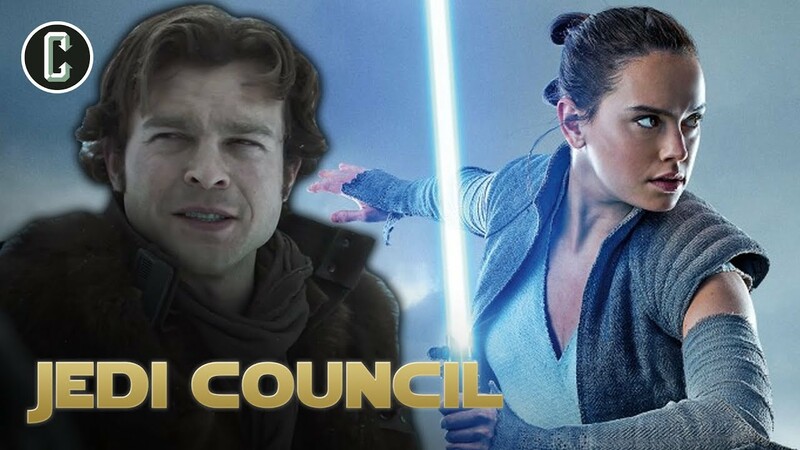 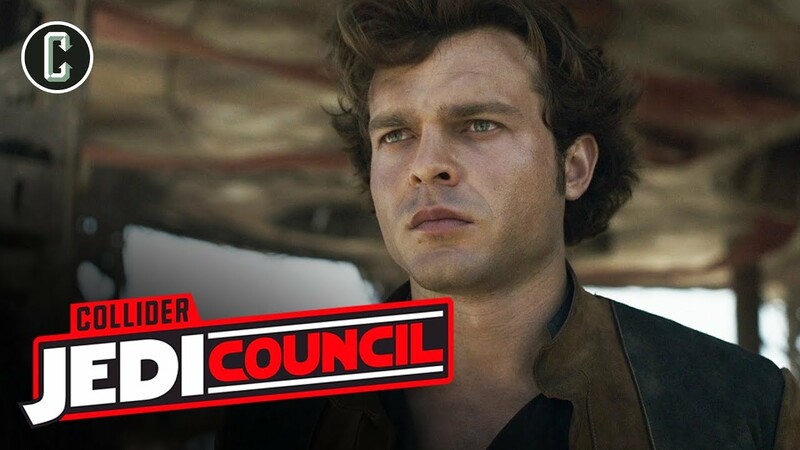 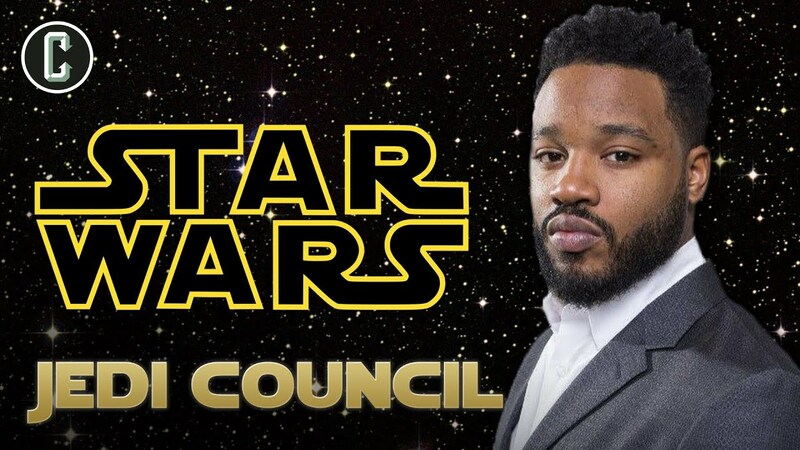 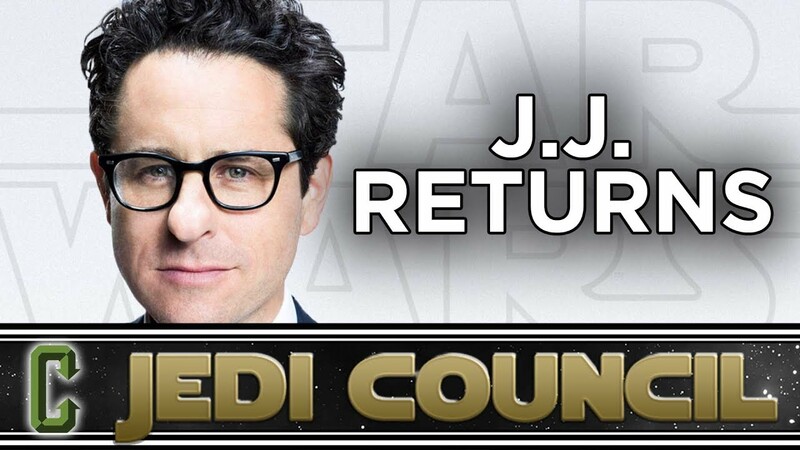 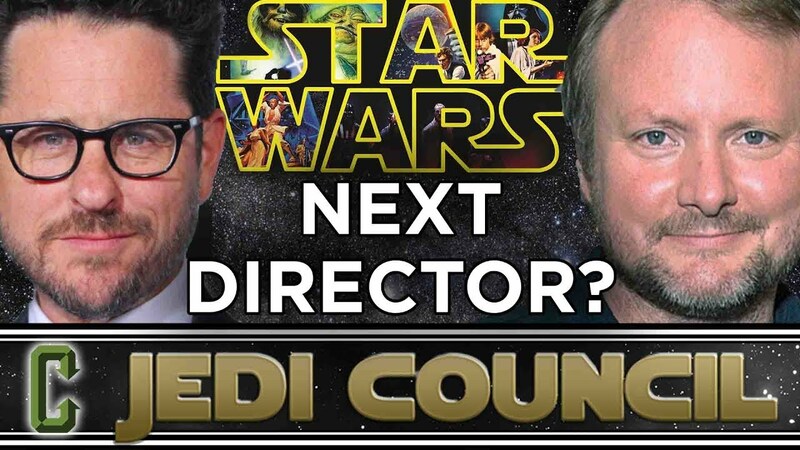 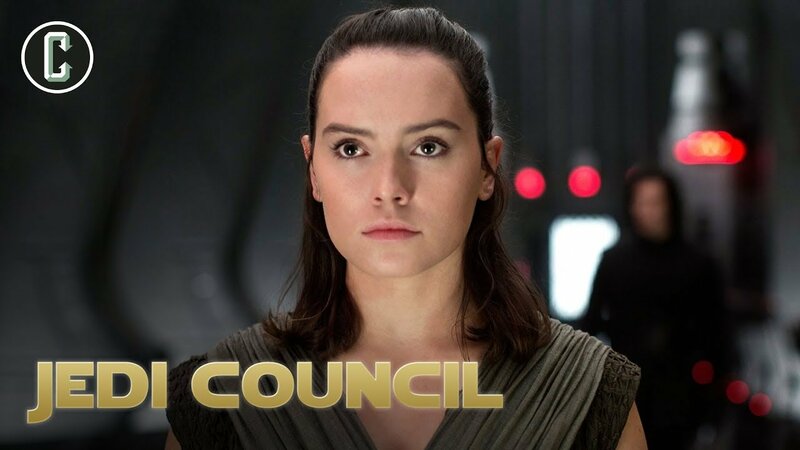 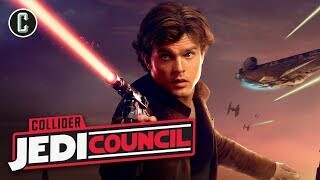 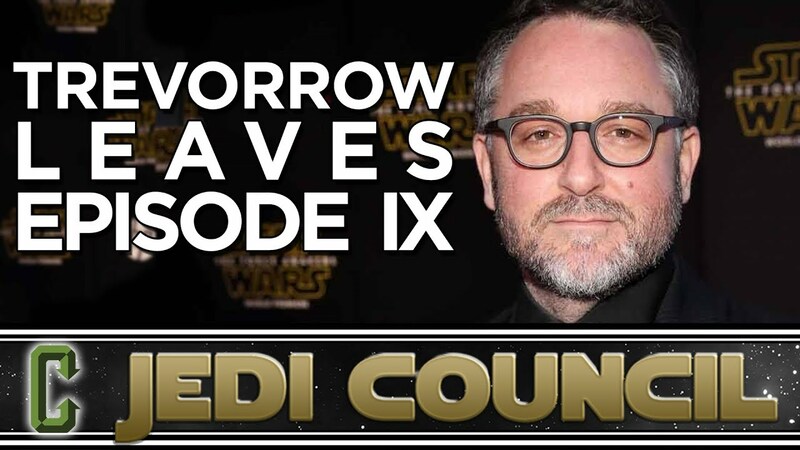 Who Will Direct Star Wars Episode 9 With Mr. Sunday Movies! 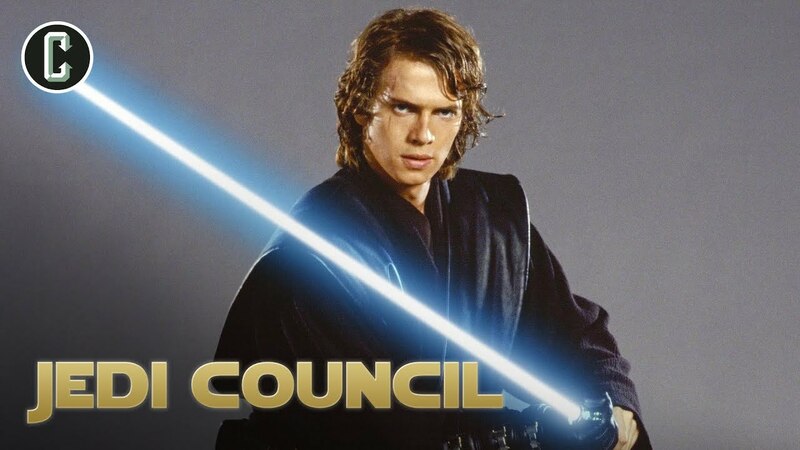 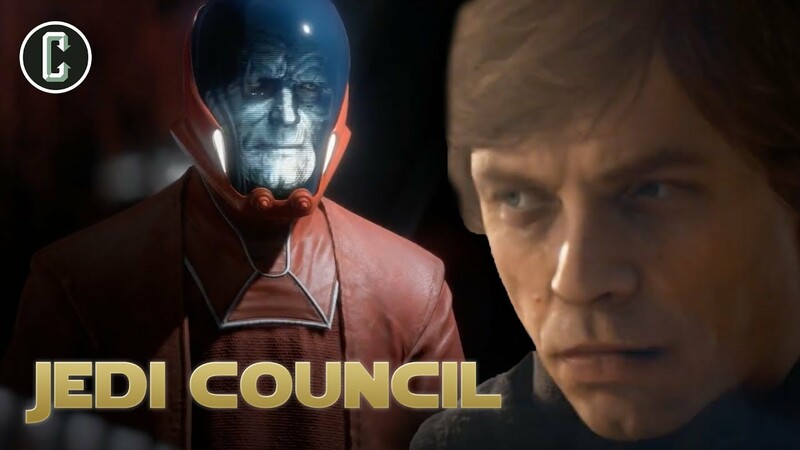 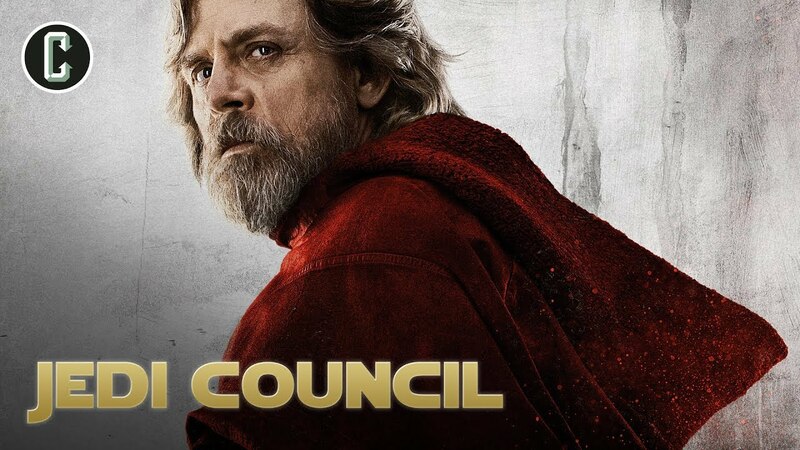 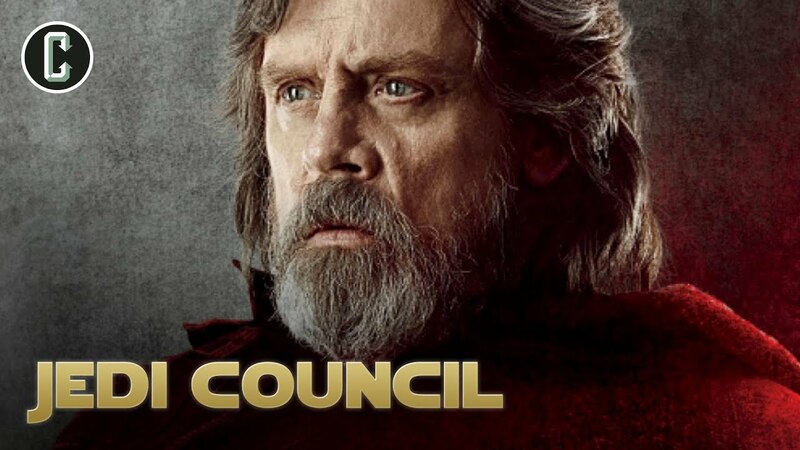 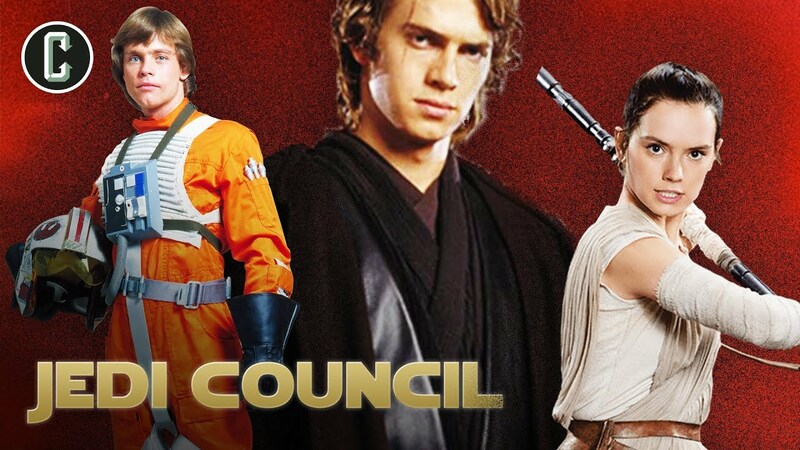 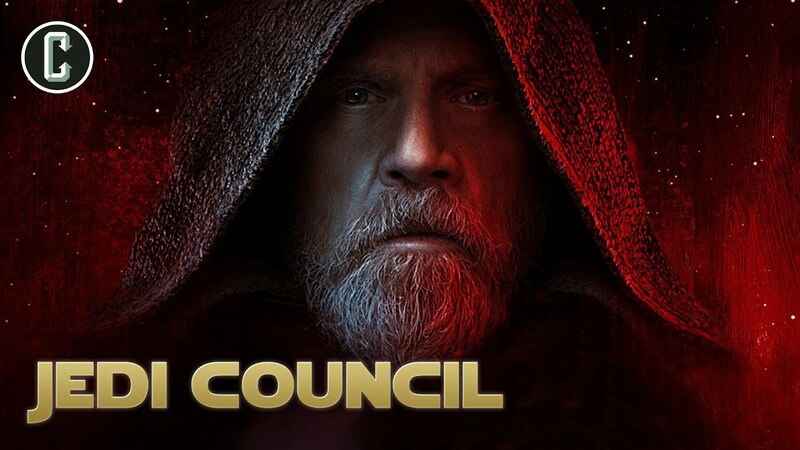 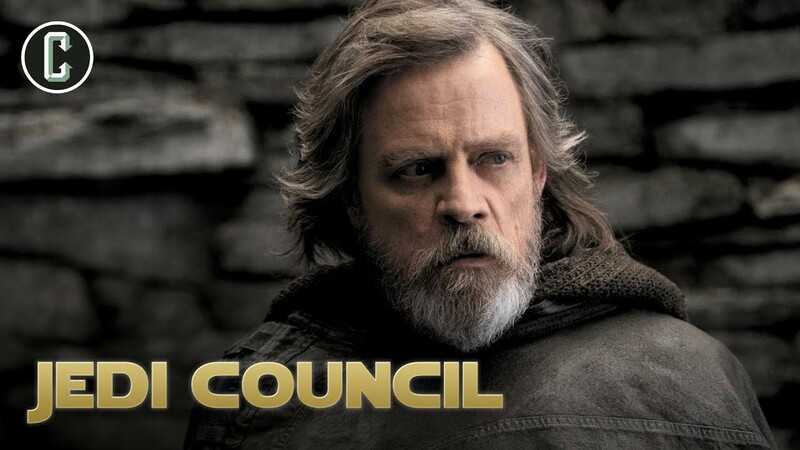 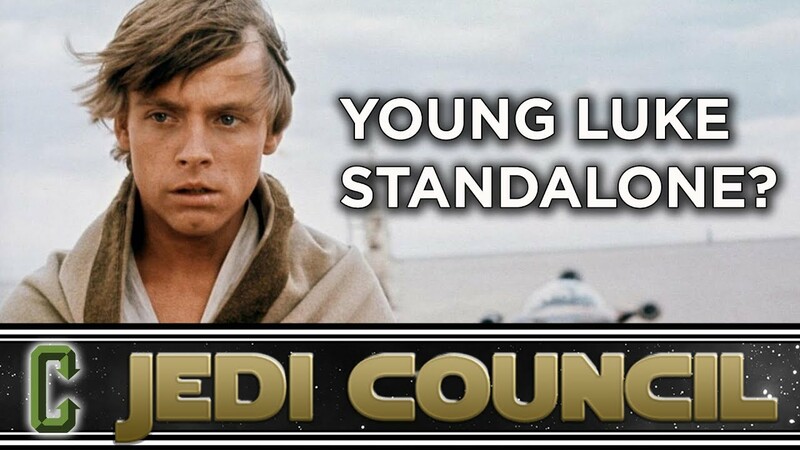 Is A Young Luke Skywalker Standalone Movie Possible? 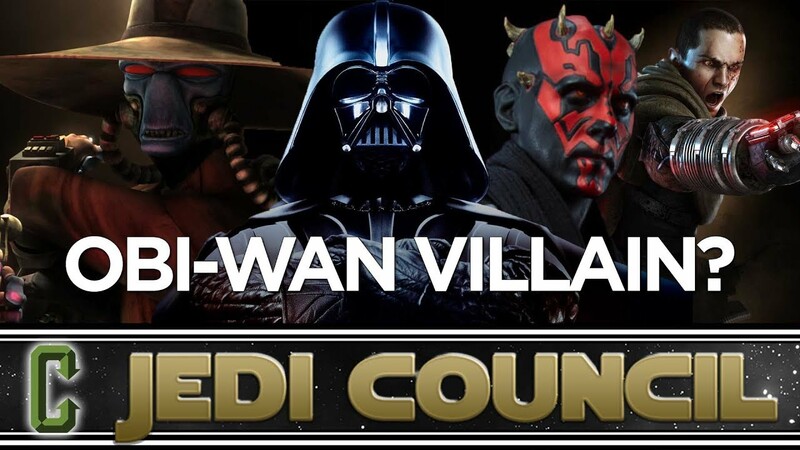 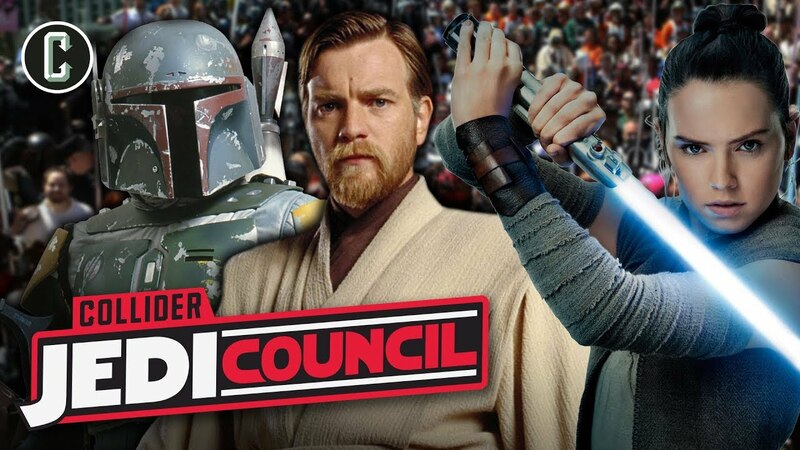 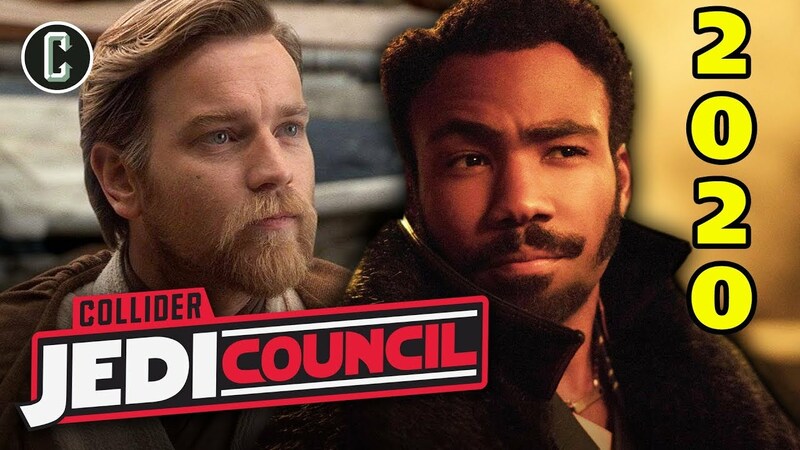 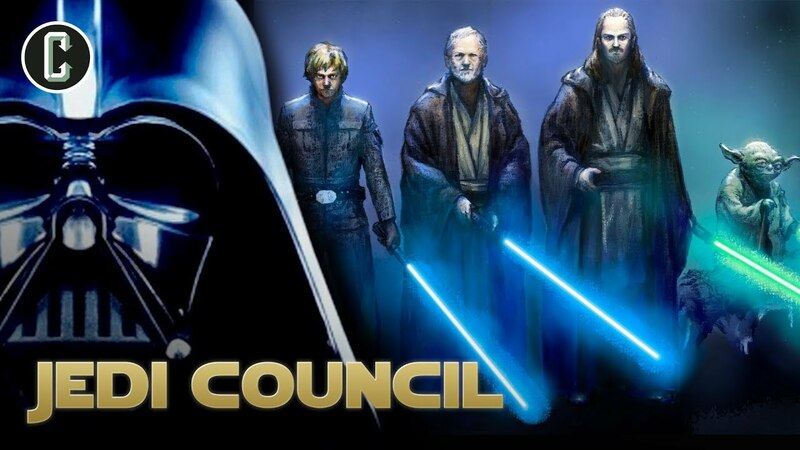 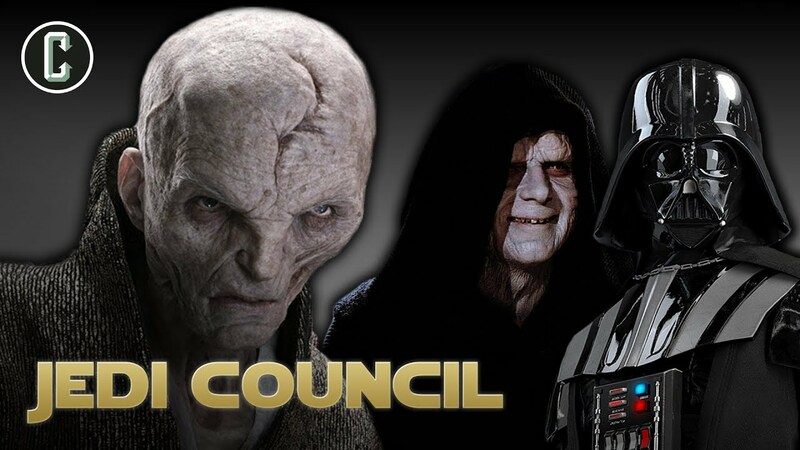 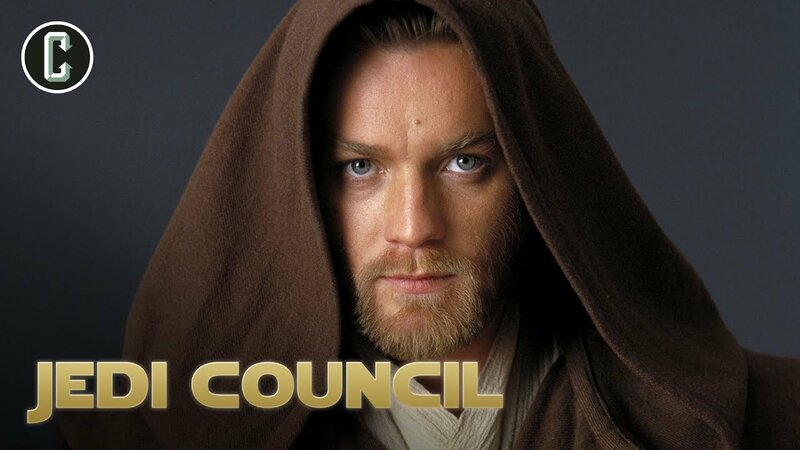 Who Will Be The Villain In The Obi-Wan Kenobi Movie?